At Forza, we will look at all sectors and most assets, including Aviation. Drawing on our experience and expertise, we are able to provide our customers with a range of funding options when financing their purchase. We work in partnership with our panel of lenders to ensure that we offer flexible lending terms to enable the purchase of a new or pre-owned aircraft or to raise finance using existing aircraft as security. Whether you are looking to purchase a microlight or a fleet of helicopters, or you want to sail the skies in a glider or a light aircraft, funding through Forza Finance can bring you years of enjoyment. Working closely with specialist lenders and offering a number of payment solutions, we can help secure funding with the purchase and the lifetime costs for your Plane or Helicopter. As an established name in the funding world, we offer specialist support to our customers, guiding them through the full process. 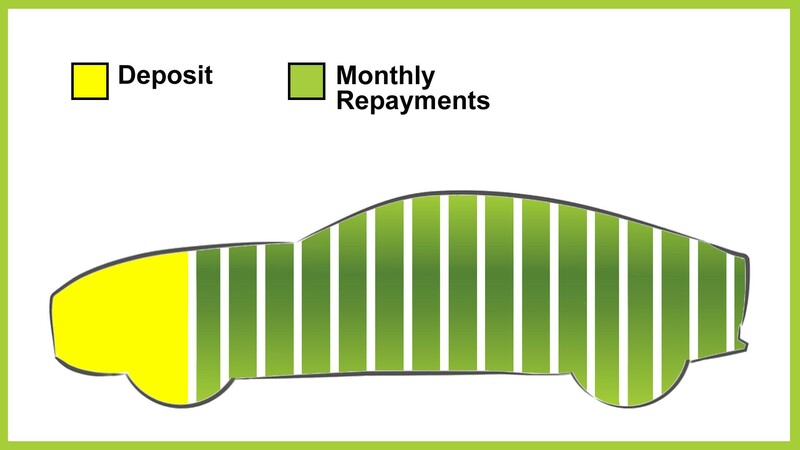 For a complete range of finance packages available contact us now. Instantly compare the lowest rate finance deals available. Complete our simple online calculator and get a decision in seconds using our Free Finance Check without leaving a footprint on your credit file. If you haven't already found your next avaition asset, then why not take advantage of our avaition asset sourcing service. Our experts will scan our extensive network of approved dealers to find the best deal for you. 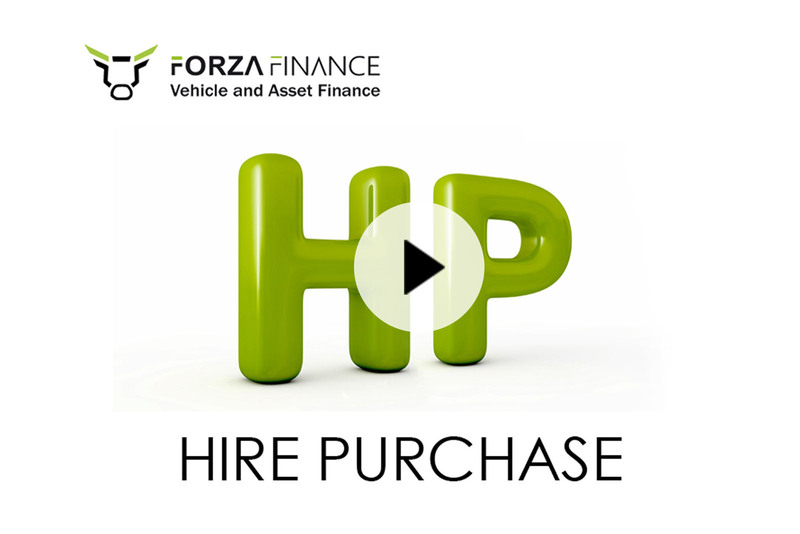 Once your finance has been approved, your Forza Finance Advisor will liaise with the selected dealership and arrange for the funds to be transferred in time for the collection of your new avaition asset.